Canada-based Windscribe VPN is making its rounds on the Internet by giving out free VPN access to the mass. 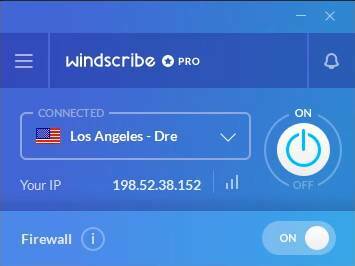 Free VPN services are usually not secure and unreliable, but users say Windscribe VPN is an exception. A contender for “the best free VPN” for sure! On top of the free plan, the premium plan promises Netflix, torrenting and all the security features one would need. 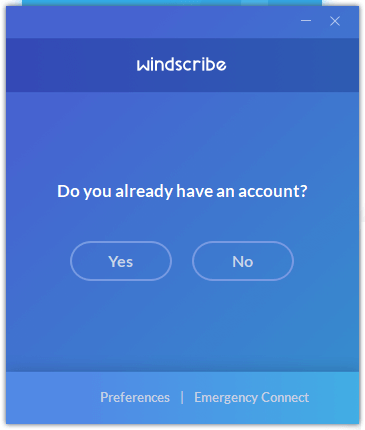 In this review, we look at whether or not Windscribe lives up to the hype. If we’re talking about a free service, it would be asking too much if you want all the great VPN features at your fingertips. As we expected, Netflix was quick to detect that we were using a proxy server for streaming. Fortunately, Windscribe’s paid service has something called “Windflix servers”, which basically grants you access to a dedicated streaming server. Having a dedicated streaming server is a huge advantage for streamers; this allows for faster speeds and a working method to watch all your favorite shows on Netflix. Windscribe having a dedicated server for Netflix is a testament to how much they value the needs of their users. Even if they don’t directly advertise that Windscribe can be used for torrenting and P2P file sharing, you could still find some setup guides on the website for torrent clients. These setup guides are quite useful since it instructs the user to utilize the Socks5 proxy server, which makes torrenting more secure. We tried seeding and leeching data on uTorrent and we did not encounter any problems with transferring files. The only thing we can fault Windscribe for is the throttled speeds, which is expected from VPN services anyway. Good thing though, torrenting and P2P file sharing also works on their free service albeit with a bandwidth cap. The bandwidth cap is set at 2GB per user, should you choose not to share your email with Windscribe. 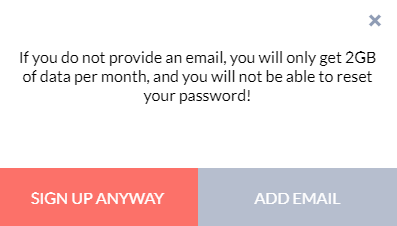 There is an option to increase the bandwidth to 10GB when you register an email address; for security, we recommend using a dummy email. When you use their paid service, you wouldn’t need to think about your consumption as the bandwidth allocation is unlimited. We don’t think dashlane is worth it, but the discount itself is nice. As we keep mentioning in the article, you can either get Windscribe for free or you could pay for the service. The paid version sits comfortably at just $4.08 a month for the yearly plan. Comparing it to other VPNs in the market that passes industry standards, Windscribe VPN is quite cheap. Going for the 2-year plan is even cheaper, at $3.70 a month; granted that you’re willing to be locked in with their service for a longer period. 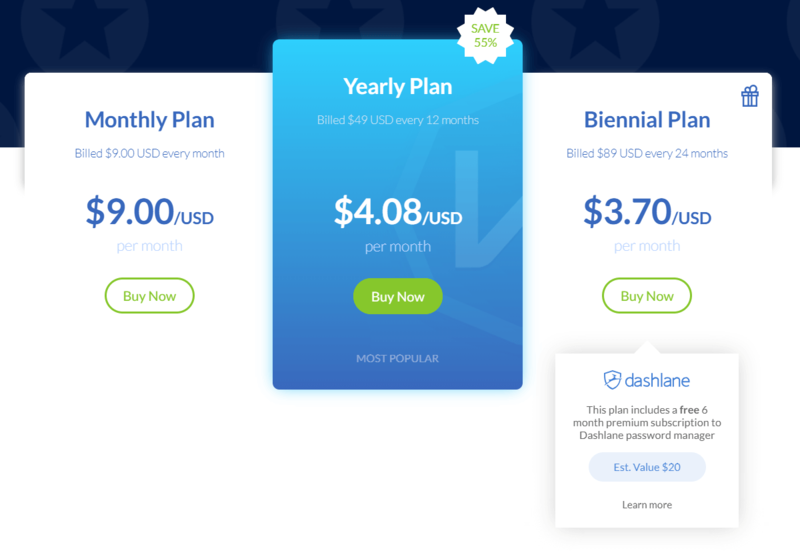 This plan comes with a free 6-month subscription to Dashlane password manager, this could be quite worth it if you use the said service. Windscribe offers multiple payment options; all major credit cards are accepted, so is Paypal and Bitcoin. Windscribe also uses Paymentwall’s service to open up their service to more than 200 payment options worldwide. 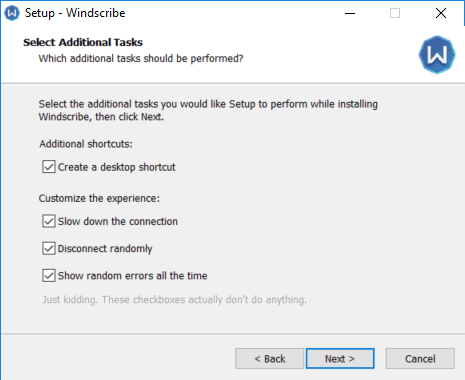 Device compatibility is not so much of an issue for Windscribe since they offer a lot of support options for different operating systems. Windscribe VPN works with Windows, Mac OS, and Linux as well as mobile operating systems like Windows Mobile, Android, and iPhone. What we really appreciate from Windscribe is their browser extensions that integrate well with browsers like Chrome, Firefox, and Opera. Built-in ad blocking? Pretty cool. Their browser extensions not only mask your IP address and route your connection through a secure server; it also effectively limits the ads that pop up on websites. 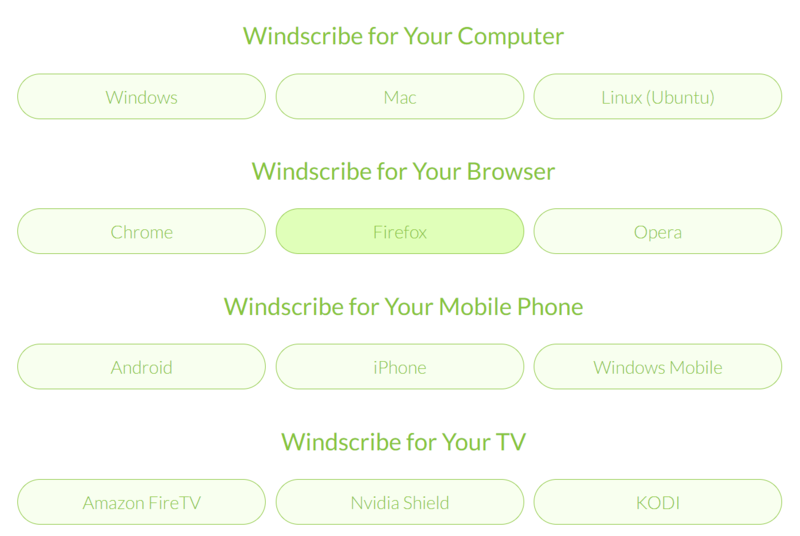 Windscribe also has support for Amazon FireTV and KODI, which makes your multimedia experience even better. 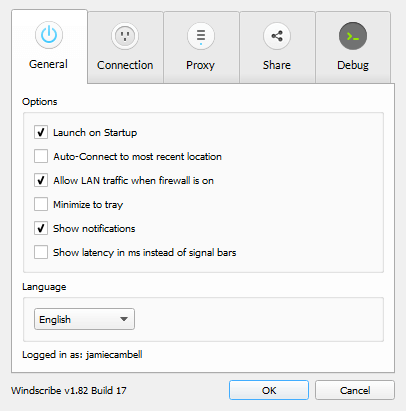 Should any of your devices be unsupported by Windscribe natively, there are configuration options for your router available on the website. This effectively allows for an endless number of devices to be connected simultaneously to the service. On the website, just choose your operating system and the app will automatically download on your computer. The installation instructions are pretty straightforward and should be easy to follow, even for the technologically-inept. 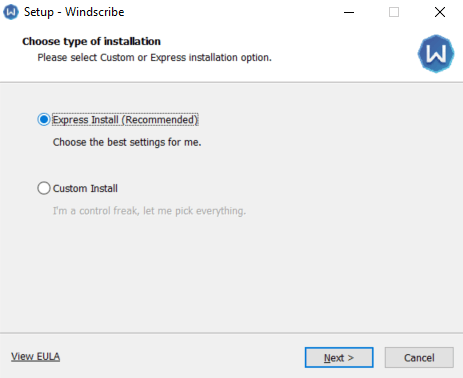 We tried doing a “custom install” and we particularly enjoyed the humor that the Windscribe devs used for their installer. 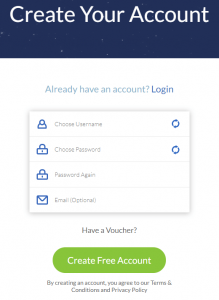 You will have an option to either register or log in after the installation. The app’s interface is simple; it got rid of unnecessary options and information that could potentially confuse some users. 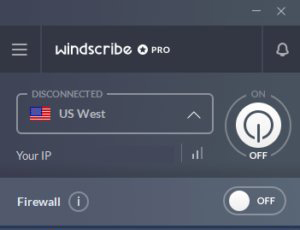 On the interface, you could see the location you’re connecting from, the bandwidth remaining, the switch, and the firewall toggle (essentially, Windscribe’s kill switch). The features and descriptions under the settings are also easy to understand. In the latest updates (yes, they do update their product frequently), they’ve also included a way for users to organize the location list by geographically, alphabetically and latency. The new update even comes with additional security features: you can now use your own OpenVPN configs. IP and DNS Leak Test: No leaks! 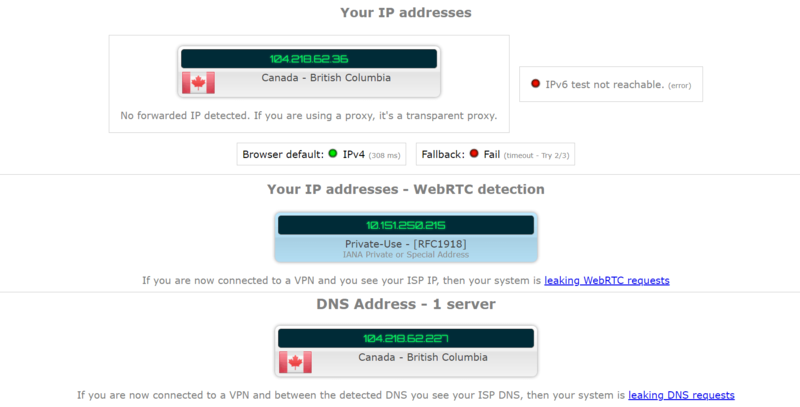 No VPN review is complete without having to test for IP and DNS leaks, this is very essential in keeping your identity unknown. Windscribe passed the tests with flying colors – nothing to worry about here. Windscribe uses an AES-256 cipher with SHA512 authentication and a 4096-bit RSA key, which is just tech terms for “unhackable”. The encryption utilized by Windscribe is on par with industry standards. Security should definitely not be a problem while being connected to the network. Likewise, there are multiple security protocol configurations for the users to choose from; most notably, OpenVPN. 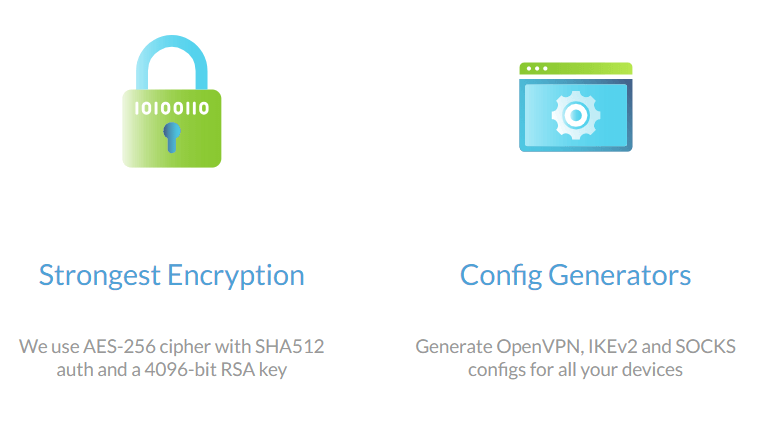 In addition to the normal security features, Windscribe also uses “Double Hop” – a way for you to essentially encrypt your connection twice. This is a similar feature to what NordVPN does with “Double VPN”. Right at the bottom of the main user interface is an option to turn on your firewall. This is not to be confused with the firewall pre-built on your operating system, rather, this is Windscribe’s version of a kill switch. Having it on will disallow you from having an internet connection when you are not connected through the VPN service. There are two facets that we have to look at when we talk about Windscribe’s server count; free servers and paid servers. The free service is definitely limited, this only allows users to utilize 11 of their servers at a time. Sharing the servers with so many users would slow down your connection significantly. More than the slow speeds, the more users sharing an IP address could potentially be a security risk. Their paid servers, on the other hand, is just short of 500 servers. These servers are spread in over a hundred locations in 55 countries. In no way does Windscribe VPN get any bragging rights for this count as most of the top-tier competitors have at least 2000+ servers under their belt. Again, there are two facets to this; either you’re using their paid service or if you availed of their free service. As mentioned earlier, it goes without question that the free service would definitely be slow. We tested Windscribe VPN’s speeds in from in the EU and North America. We would like to make a note that connecting to any of their servers took quite some time. To be honest, it was a bit frustrating to wait for the VPN to connect to the servers. We tried out the live chat function on their website, and we were given a very generic answer to a very specific question. This made us question if we were talking to a bot; we asked, and the bot did not bother to deny. Like our VPN tests, we wanted to test the chatbot. To our surprise, it was quite effective in analyzing our query and giving out useful help. We tried to reach out to a human customer support representative to simulate a more complicated scenario that a bot could not address. 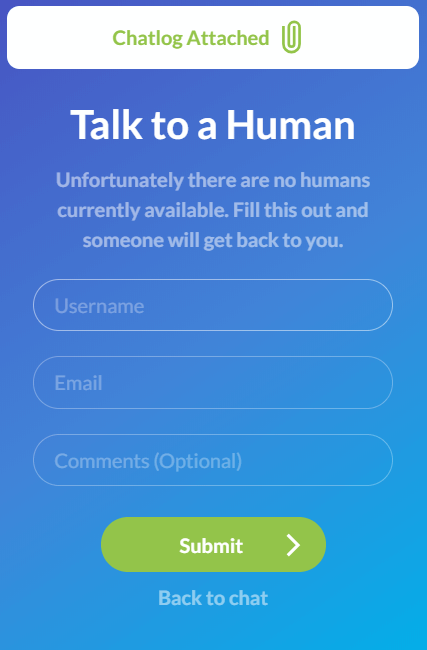 Unfortunately, there were no humans available to answer queries. This can be quite an upset since a lot of VPN providers really take their customer support seriously. All in all, we’re neutral about this topic. 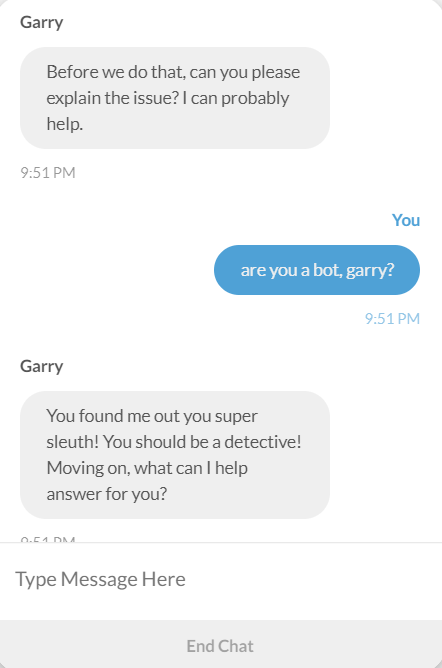 The chatbot responded faster than any support agent for simple queries, but for any serious troubles, this might be frustrating. Almost all information with regards to VPNs and usage of Windscribe’s services are available on the website. We feel that it could be a bit more organized, but it’s not as if the website were impossible to navigate. TL;DR – 3 commercial days refund, must use less than 10 GB traffic. Their “money-back guarantee” is not plastered on their website unlike a lot of the competition. However, Windscribe does have a 3-day money-back guarantee. In contrast to the vast majority of the VPN providers that provide up to 30-day refund, Windscribe’s policy can be considered quite short. In fact, some users have reported that refunding from Windscribe can be quite tricky. We went through their terms of usage and we were able to see how the refund policy works for Windscribe. Your right to refund can easily be invalidated when you have consumed at least 10GB of data while connected to their service. So, don’t get too excited about downloading large files on your trial period! You don’t need a paragraph to explain your logging policy. Windscribe does not log any of your activity, which is really great considering they are under the 5-eyes jurisdiction. But it should be noted that Windscribe VPN keeps logs of the bandwidth you consume on their network and a timestamp of your last connection to their servers. 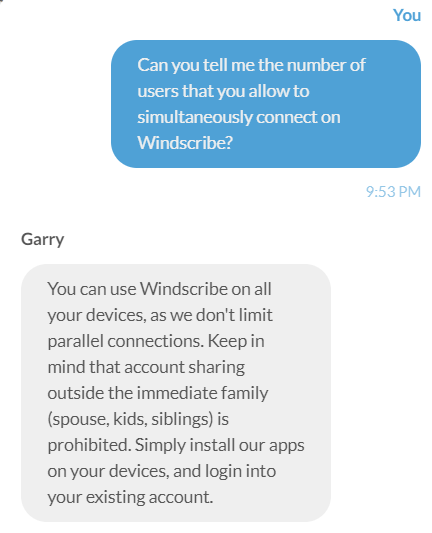 If you’re really keen about total privacy, Windscribe might not be for you. Windscribe was founded in April, 2016 in Canada. Although the company is young, it has grown quite a lot. According to Amazon’s Alexa, Windscribe is in the top 10,000 most visited websites in the United States. Their base of operations has not changed – it’s still in Canada. Canada is a founding member of the 5-eyes alliance, this predates back up to the 1940s. These states are known to have the capacity to squeeze out information from ISP providers and VPN providers alike. This means that if your VPN provider knows who you are and what you do on the internet, intelligence agencies could request that information from them and share them with their allies. If you’re one of those politically exposed people who might be targetted, there are safer options. While we’re not so crazy about this VPN due to the lack of customer support and logging policies, Windscribe still has some great things to brag about. For one, Windscribe is the answer for users who want online privacy without spending a single buck. The Windflix servers and Smart TV integrations are also a great feature that would be amazing for casual users looking at VPNs for media consumption. …but if you can afford it and just want to Netflix, this is a decent option. Or if you’re looking at the same price range, we can highly recommend NordVPN since it’s a more reputable company. + "Windflix" effortlessly enables Netflix. + Very cheap (or free). + Good for casual users. - Lacking in customer support.